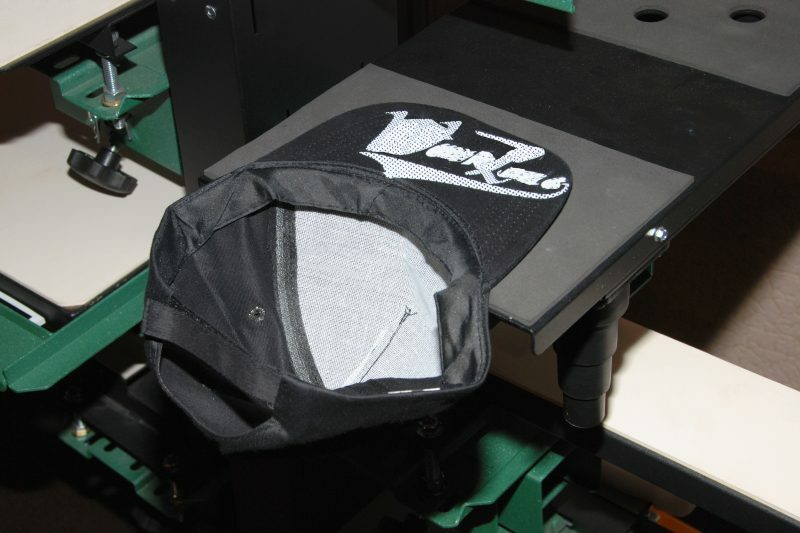 Our team has years of experience in screen printing. 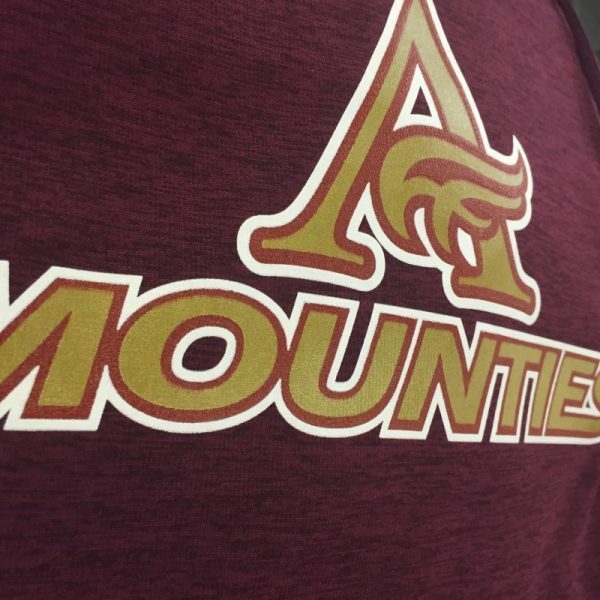 This means that we can utilize various techniques to achieve specialized screen printing effects. We can also offer the most cost effective methods to suit your requirements. 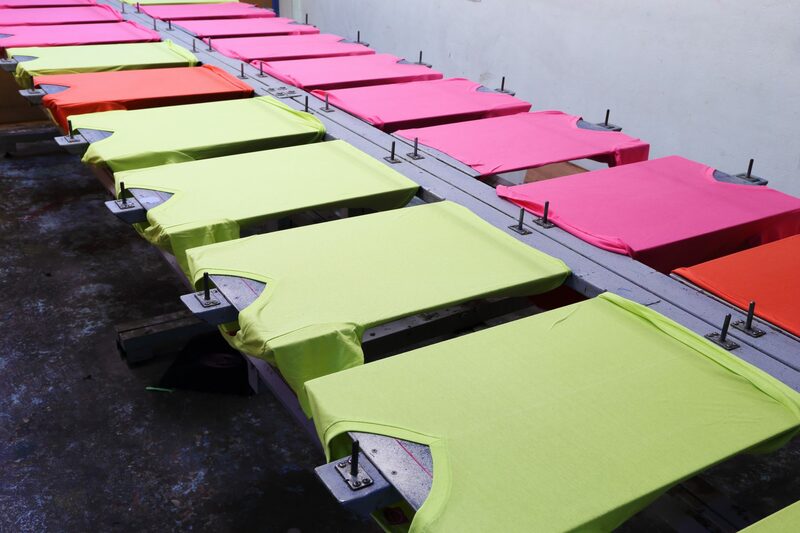 Hotline Apparel supplies quality garments ideal for screen printing! We stock a selection of garment samples and also work with a selection of suppliers, so we can order almost any type of garment out there. We can provide a range of online brochures for you to choose the ideal garment and then we will supply a quote based on your garment of choice. The type of fabric that you choose is not only important for the end use but also to look and feel good of both garment and print. 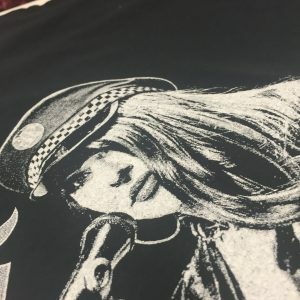 If you choose a combed cotton fabric this will give you a smooth soft feel, great to print on and wear, they may cost slightly more due to the extra process but well worth it. 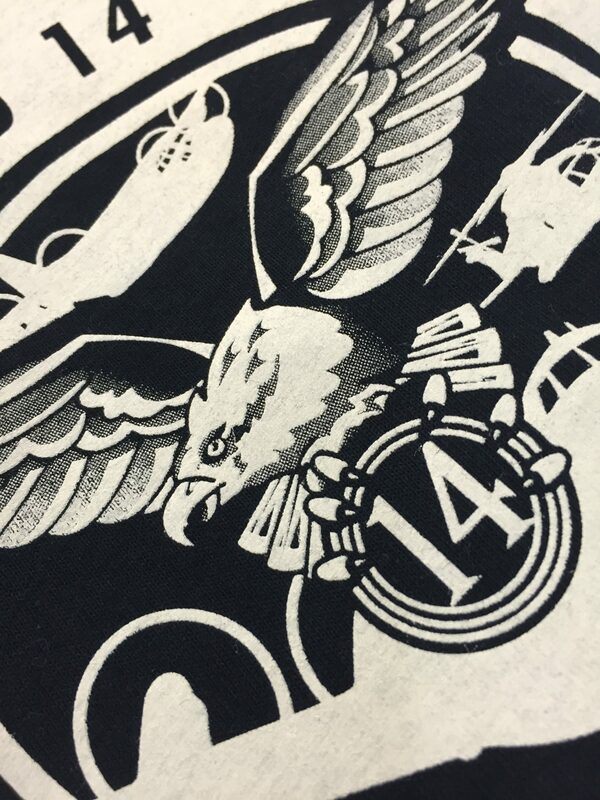 We can also advise which print method will be best for the garment style and use you require. If you already have your artwork and know what you would like to order? Visit out Design page for more information on the file specifications. We do our best to source items required by our customers, and are of course always happy to print onto items supplied by our customers.What do we need from you to get an accurate quote?